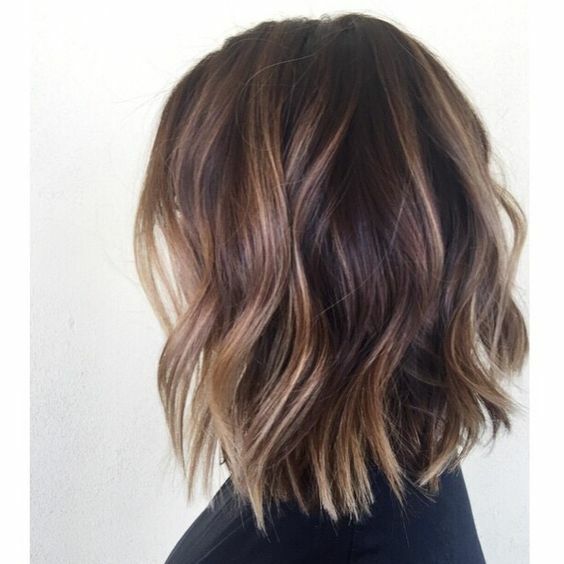 What The Heck Is Tortoiseshell Hair And Why Do I Want it? Just when you think you're up to date with your newest hairdo, the hair gods add a new word to the mix. You can now add: Ecaille, aka tortoiseshell hair, to your vocabulary. Tortoiseshell hair is basically in the same family as Ombré, but it's the nicer and softer sister. 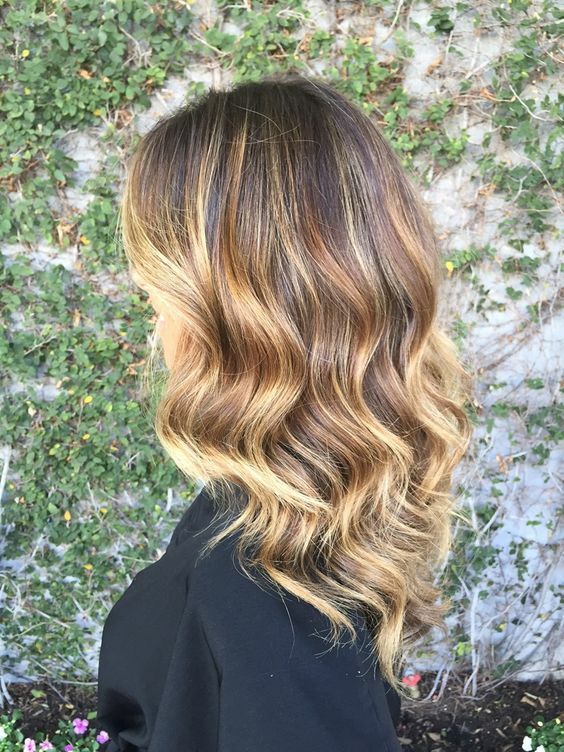 While ombré is a fade from dark to light, tortoiseshell hair is a gradient blend of both dark and light but highlighting the warm tones like golden blonde, caramel, chestnut honey, and chocolate. Think natural looking hair with face-framing highlights and softer pieces everywhere else. 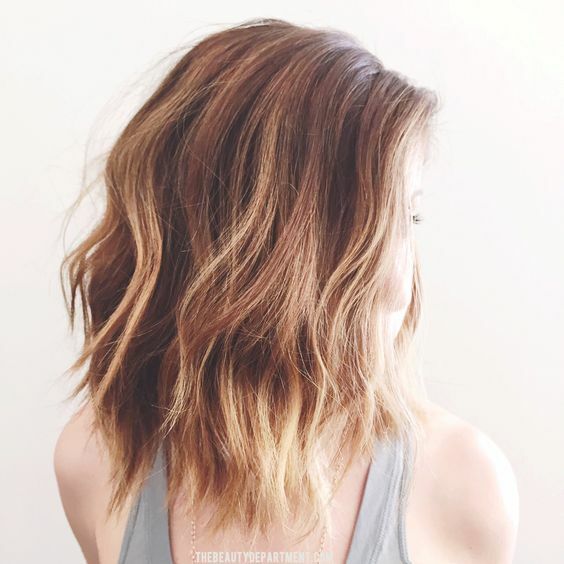 A huge bonus about this hair trend is it's low maintenance so you won't have a ton of upkeep. If you are considering doing the tortoiseshell hair trend, I highly suggest bringing a picture because it's worth 1000 words! Here are a few tips on how to get the look you want at a hair salon.